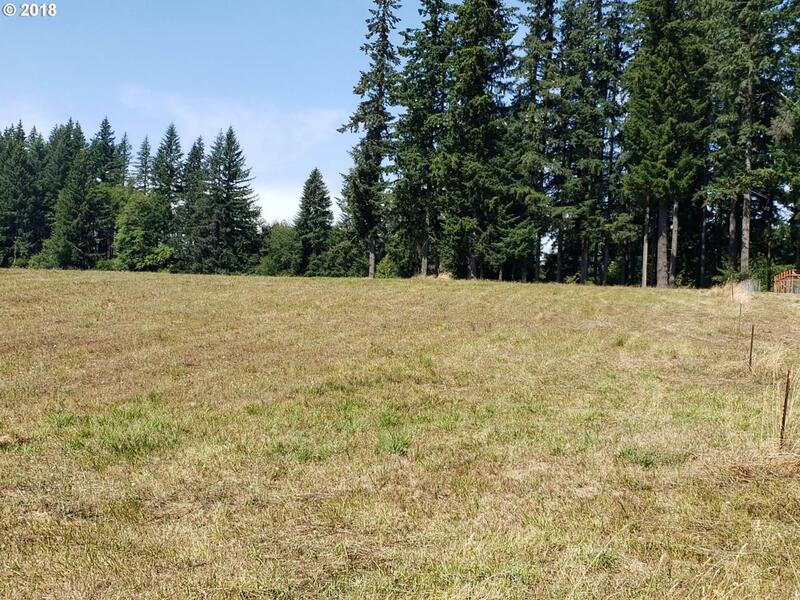 A beautiful DIVIDABLE 10.92 acre parcel-A GREAT INVESTMENT. Build your custom home here with privacy, 1 installed well & 1 standard perc to save $$. Have Daybreak Homes build your custom dream home here on this beautiful site. Land Use Status! Listing provided courtesy of Coldwell Banker United Brokers.